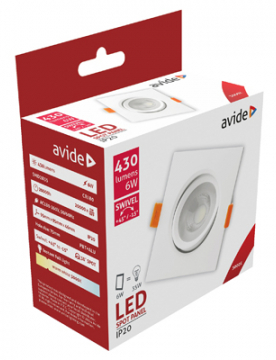 These Avide Oyster lights are surface mounted ceiling lights that provide general lighting, from a single source. 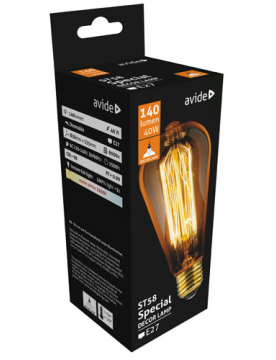 Avide old fashioned incandescent bulbs adds vintage charm to any decor with their decorative, antique styls. 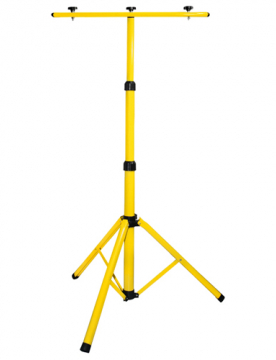 These Avide Lighting Tripod Stands are great for maximizing the area of illumination when used with your floodlights. 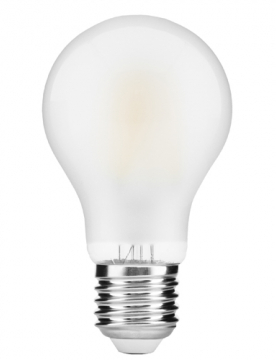 Combining classic style with modern reliability and energy savings with frosted Avide led filament light bulbs. 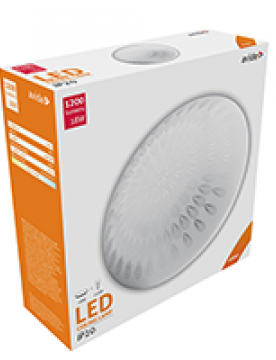 High-quality LED ceiling lamps are available with a different cover. 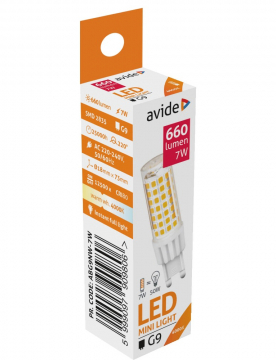 The 7Watt (equivalent 50Watt) G9 LED Light Avide Bulb with its White is ideal for everyday use. 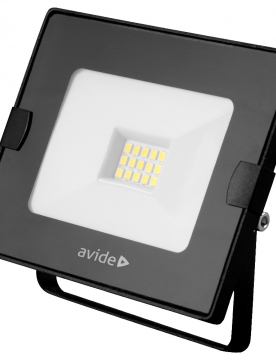 This slim flood light with LED lighting is great for the outdoors. 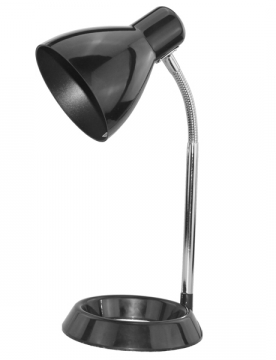 It has a simple slimline design that is perfect for any garden or other place. 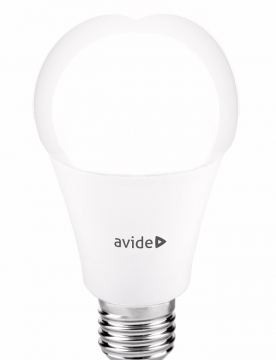 The Avide LED globe offers a cool, invigorating light perfect for energizing moments and active spaces. 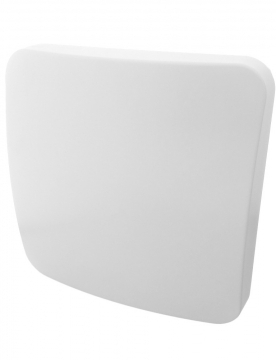 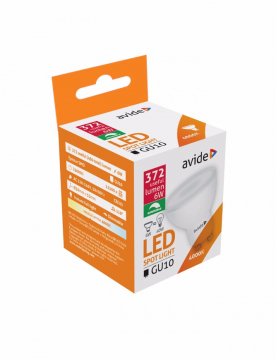 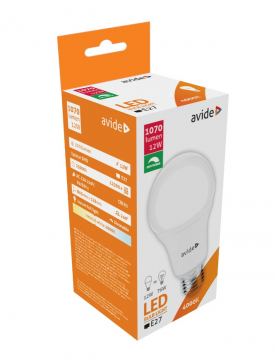 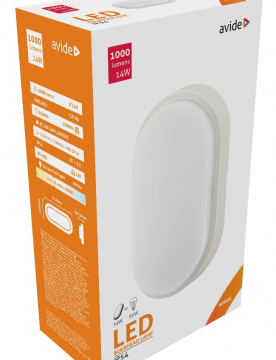 The Avide LED GU10 6 Watt can be used to replace any traditional spots. 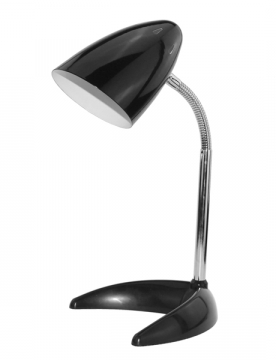 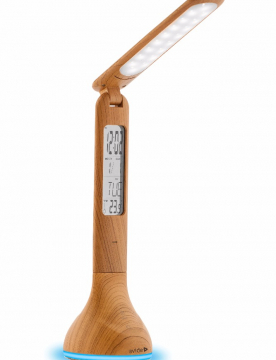 This generation of Avide desk lamps displays the time, date and temperature too.